Christians are expected to change the world – it is not an option! “God’s justice for the world” is what the wall plaque reads as you enter The Salvation Army’s International Social Justice Commission (ISJC) in New York City. 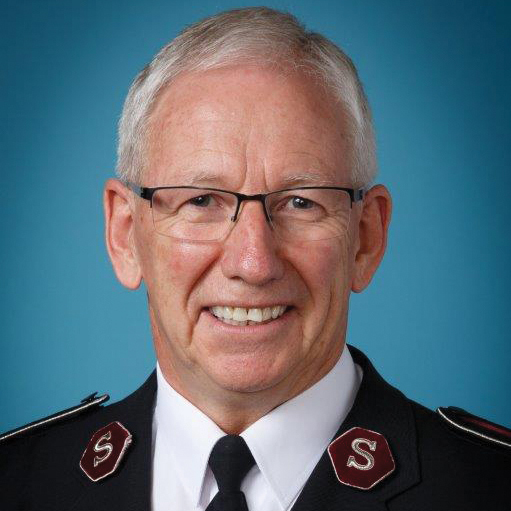 The ISJC exists to promote God’s justice in the world including The Salvation Army. In the Lord’s Prayer, Jesus taught His disciples to pray, ‘Your kingdom come, Your will be done, on earth…’ (Matthew 6:10, NIV). When God’s kingdom comes on earth, justice flows like a refreshing, lifegiving river. Christians are expected to change the world – it is not an option! We should long to see a flood of justice touching every nation, every community and every person on Earth. We cannot leave social justice to politicians. 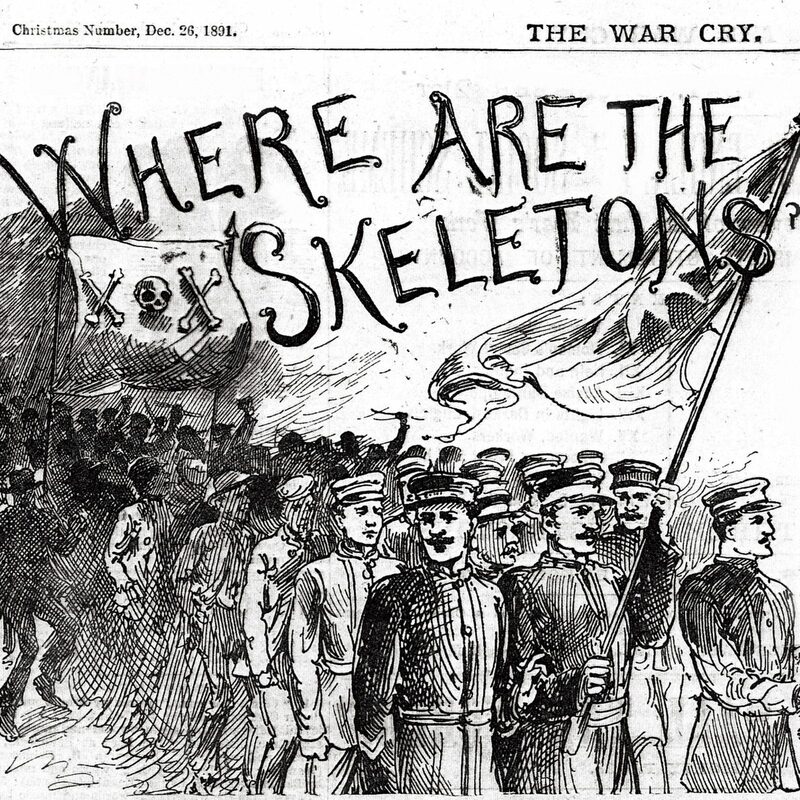 Let’s take social justice seriously. There are millions of opportunities to seek God’s justice, so the ISJC is strategic and selective. Since 2016, the ISJC has encouraged those of all ages to get involved with the 17 Sustainable Development Goals. Every country who is a member of the UN (including the USA) agreed to work towards these ambitious goals until 2030. “Go and Do Something” is a resource that explains what the Bible says about each goal, what we can pray for and some practical ideas of what we can individually do to achieve the goals. Download a copy in English or Spanish at salvationarmy.org/isjc/sdgs. 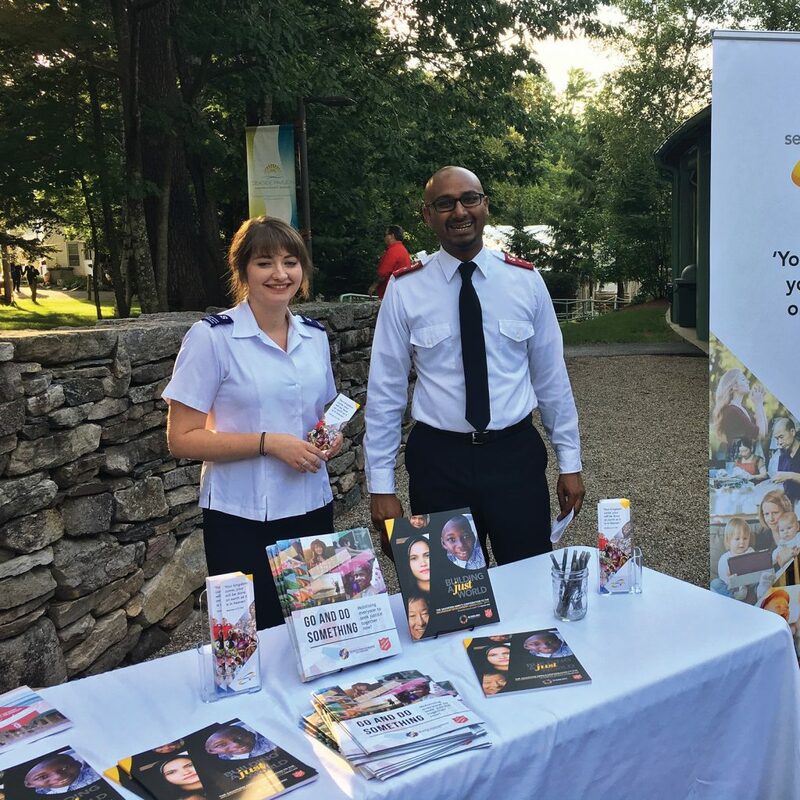 The ISJC team regularly posts reports of UN meetings on their website (salvationarmy.org/isjc) as well as highlights on Facebook (@SalvationArmyISJC), Instagram and Twitter (@SalvArmyISJC). 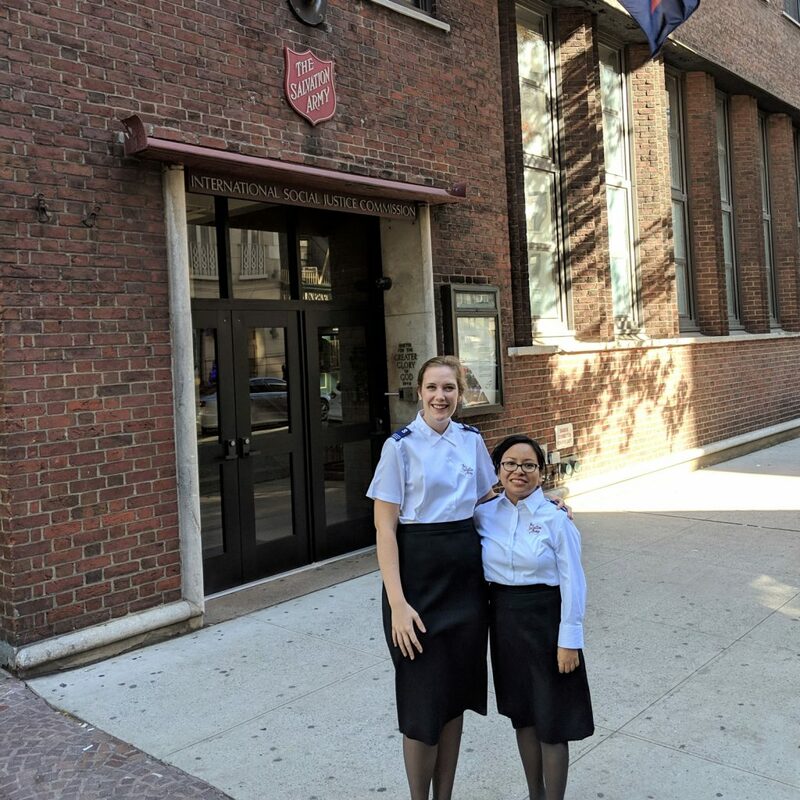 Our social media sites are managed by two interns who are members of The Salvation Army– Catherine Millan Flores from Florida and Stephanie Marinelli from Chicago. Sign up for the ISJC monthly newsletter, #UpForJustice, and learn more about sharing God’s justice for the world. 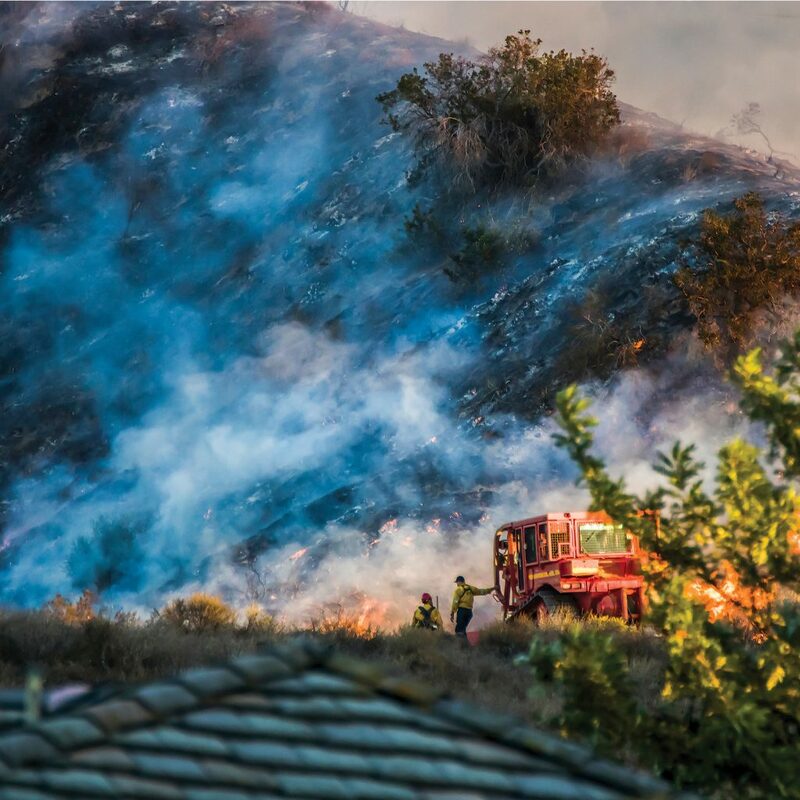 Those residing at The Salvation Army’s Camp Lawrence Daley in Calabasas, CA, were evacuated on November 9th as a raging fire swept through. “While most of camp was spared, our Wilderness Camp was totally destroyed by the Woolsey Fire,” says Marty Brown, camp director. Structures may be destroyed, but high expectations are maintained for this summer’s ministry. Youth Councils make for a fun weekend for young people who attend The Salvation Army. Expect great speakers, worship, activities, and wonderful memories to be made. Find out about Youth Councils near you at peermag.org/events. For the past three years, José Neria (15) has been playing on The Salvation Army’s Warriors basketball team in Lake Worth, FL. The team always prays before games, and José leads their cheer: “God is good, all the time!” Not only does José attend church there, but he’s also involved with Corps Cadets, The Salvation Army’s discipleship program to prepare teenagers for leadership roles. The Warriors won the National Championship for the second year, and José was nominated for All Tournament in the Championship Game. Forced out of their homes in South Sudan by violence and unrest, thousands of refugees seek to build new lives in the northern regions of Uganda. The Salvation Army World Service Office, in partnership with a very generous private donor, is overseeing a project to increase sanitation by building latrines and providing access to safe water in both the refugee settlements and the neighboring communities. The latrines aren’t just a source of increased sanitation among the refugees, but also a source of employment and community pride. The contractor overseeing the construction brings his own engineers and supervisors, but the rest of the labor is hired on-site. 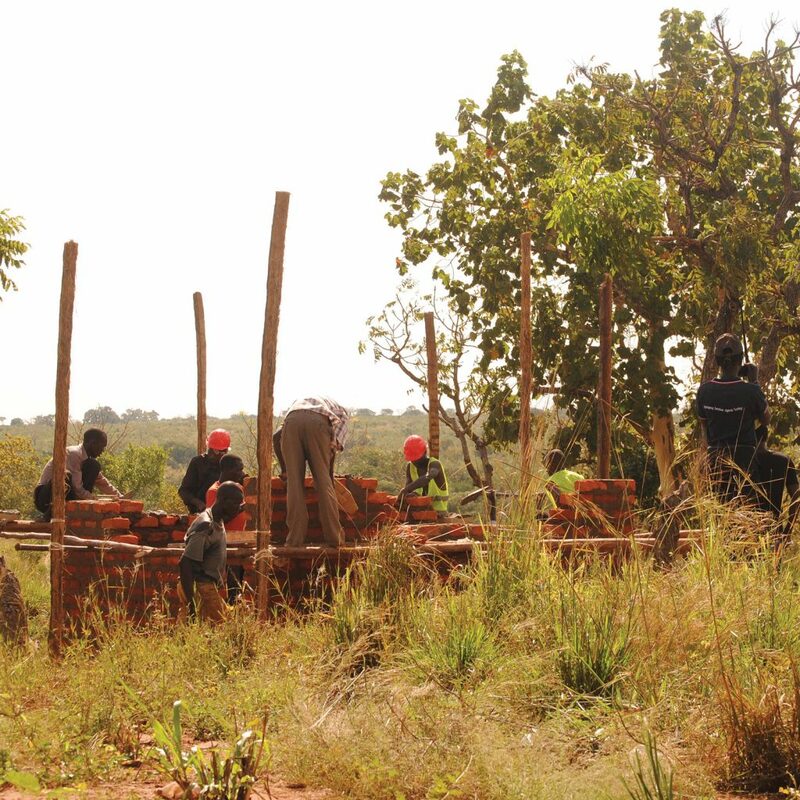 Together they have built 174 latrines, dug 18 boreholes, and distributed 1,500 food preparation kits. The Boy Scouts of America awarded Joshua Bannon, 18, with its highest scout honor—he became an Eagle Scout. 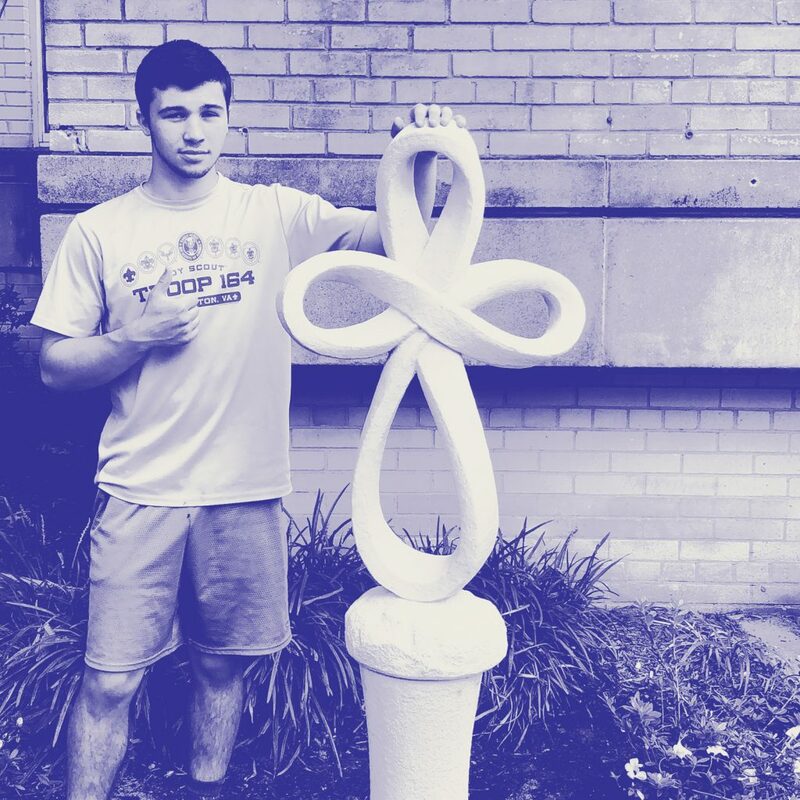 For his Eagle Scout project, Joshua installed a prayer garden and cross sculpture where he attends church at The Salvation Army in Alexandria, VA. “Many people come to The Salvation Army for help. In addition to having their physical needs met, they also have spiritual needs. I envision this to be a place where people can rest and pray. The cross is a great symbol of hope. The Eternity Cross statue will point people to Jesus Christ,” explains Joshua. The project was completed with the help of 33 scout and adult volunteers. Did you know that The Salvation Army has 39 divisions* across this nation? It gets better. 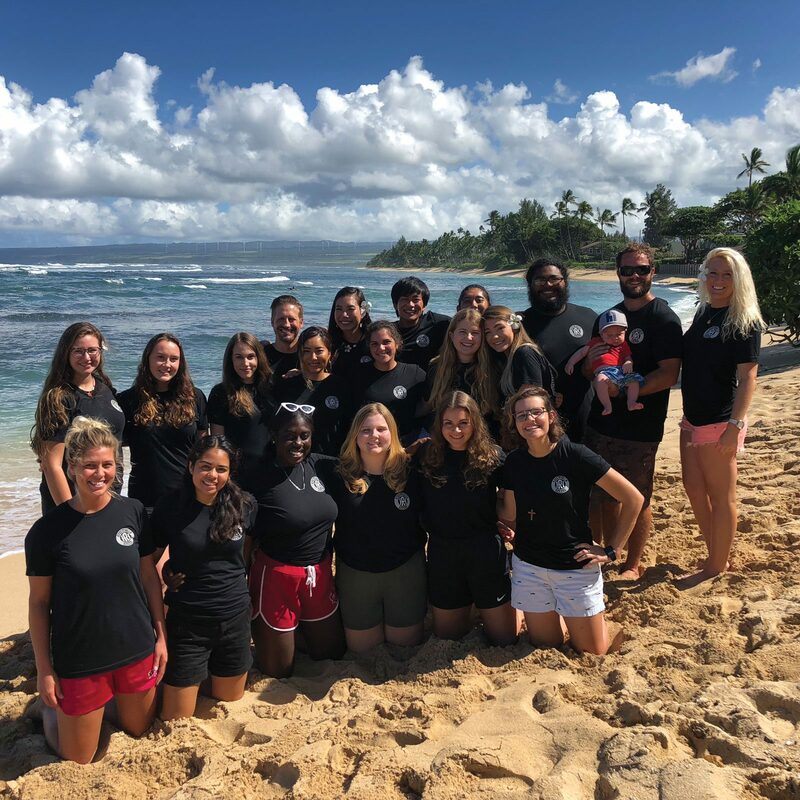 Leaders are assigned to oversee youth ministries in every division—they’re called divisional youth leaders. Every three years these leaders gather for a National Youth Leaders Conference. 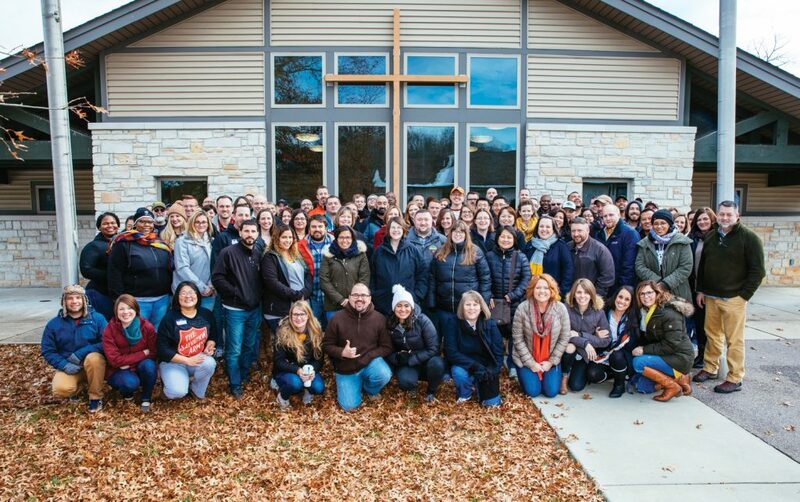 Take a look at these 90 awesome leaders who gathered last October! They’re committed to sharing the love of God with young people today.